SC Babies & Kids Awards 2018 – Mummies’ Choice Winners! Our mummy readers have cast their vote in the inaugural Singapore’s Child Babies & Kids Awards 2018. Read on to find out which products our local mummies love the most! 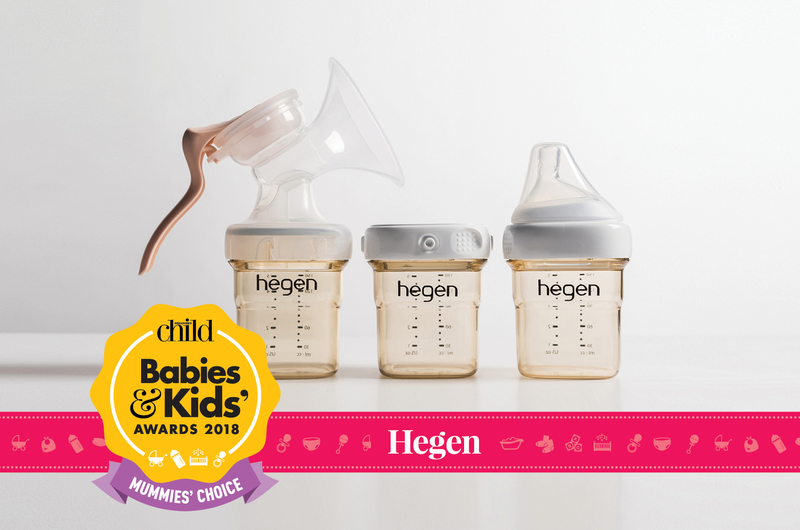 Featuring an all-in-one breast pump, feeding bottle and milk storage container system, the Hegen PCTO PPSU Range pulls triple duty to provide busy mums with a fuss-free nursing experience. Find out more about the Hegen PCTO PPSU Express-Store-Feed Range here! 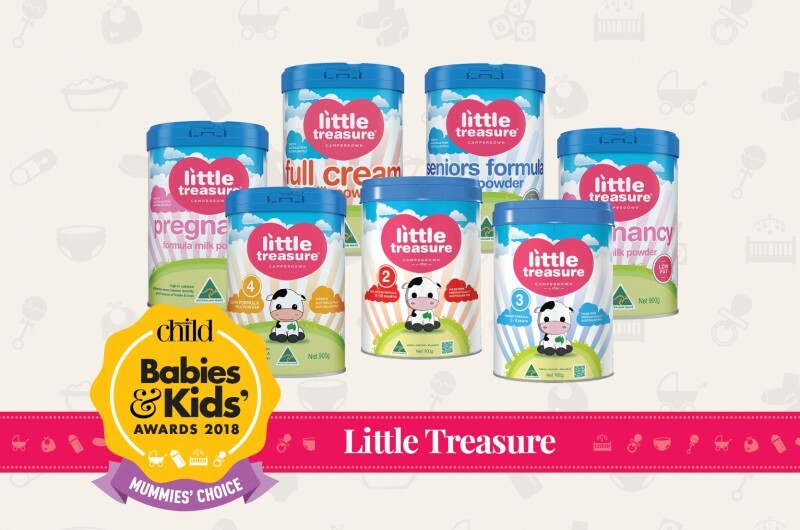 High in nutrients, free of artificial chemical sweeteners and totally yummy, provide your little one with all the nutrients they need with Little Treasure’s range of premium quality Australian milk powder products. Find out more about Little Treasure Formula Milk here! Clear baby’s stuffed airway in no time with the Stérimar Baby Nasal Hygiene! Safe for use on newborns and children up to three years of age, this natural isotonic-filtered seawater solution can be easily applied with its multi-angle aerosol container in a single pump. 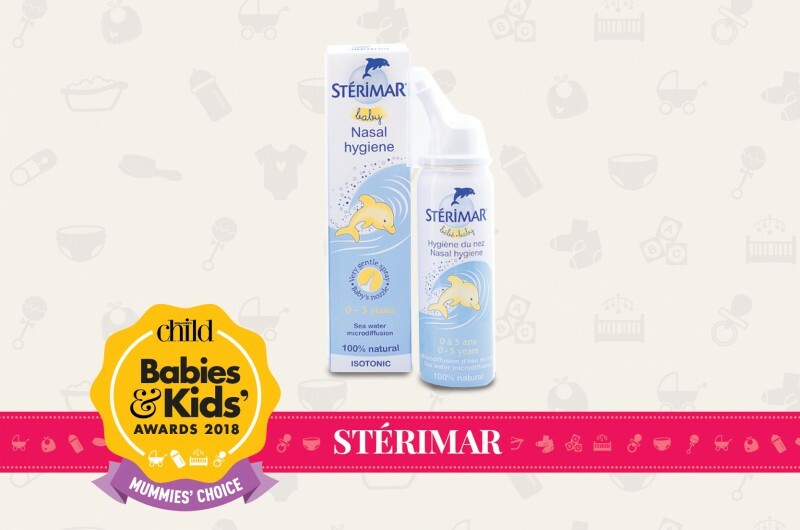 Read more about the Stérimar Baby Nasal Hygiene here! Get the perfect swaddle in 15 seconds with Swaddle Up. Certified by the International Hip Dysplasia Institute, Swaddle Up will keep your little one snug and comfy all night long. Plus, parents who want to sneak in a quick diaper change can do so without waking baby up – simply use its twin zipper function to easily pull off dirty nappy changes! Read more about Swaddle Up here! 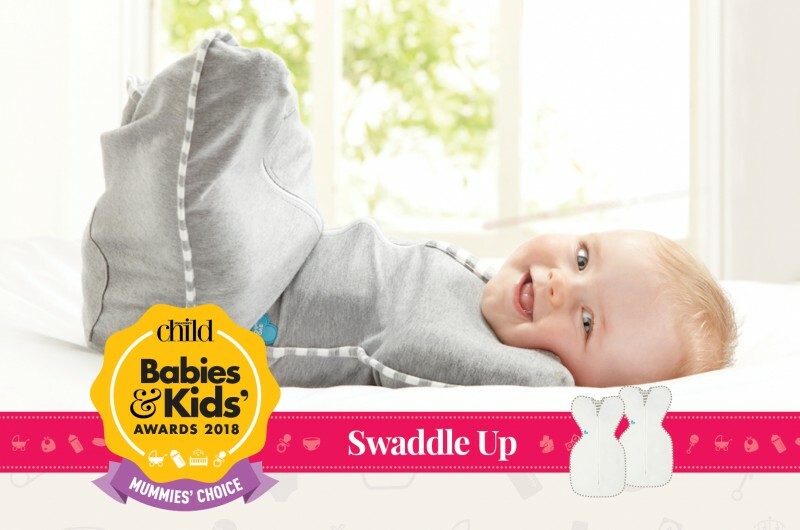 Hearty congratulations to Hegen, Little Treasure, Stérimar and Swaddle Up for winning the Mummies’ Choice Award! Check out the rest of the Singapore’s Child Babies & Kids Awards 2018 winners here.